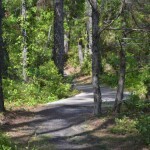 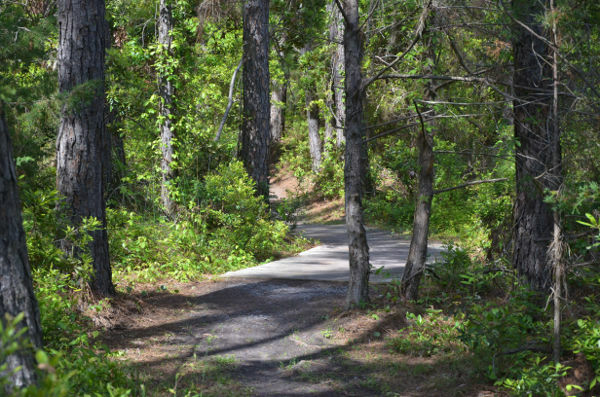 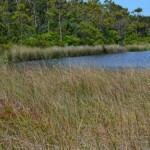 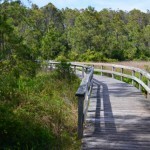 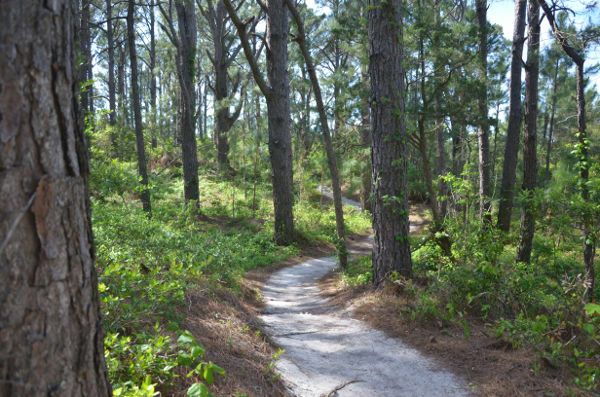 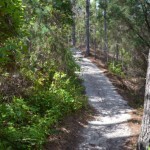 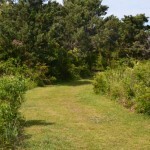 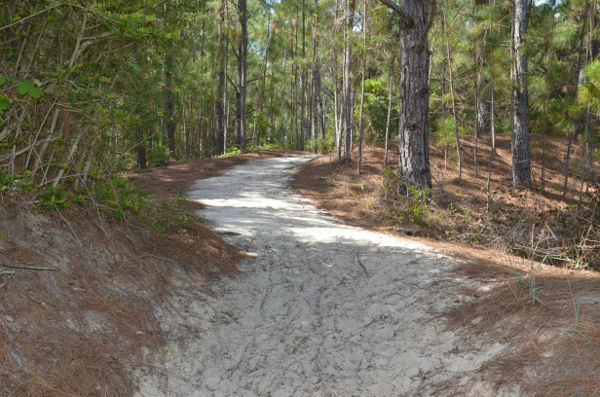 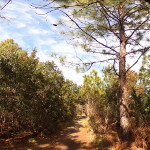 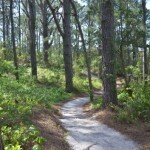 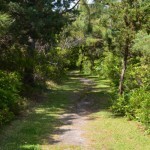 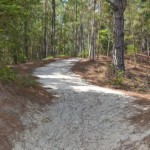 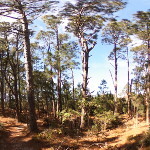 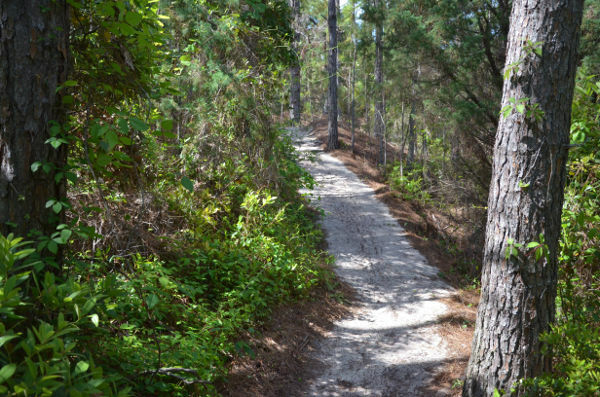 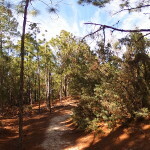 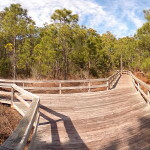 Three miles north of the village and across from the National Park Service campground on Highway 12 is Hammock Hills Nature Trail. 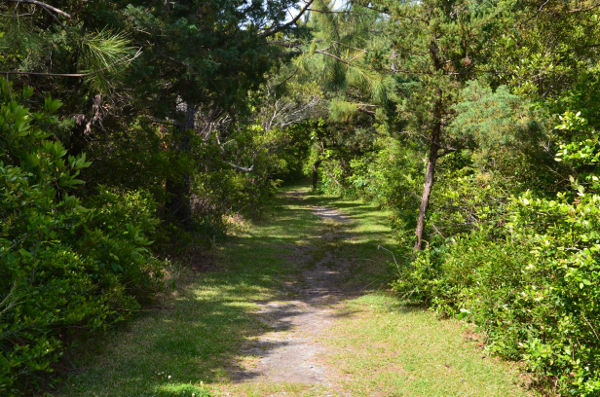 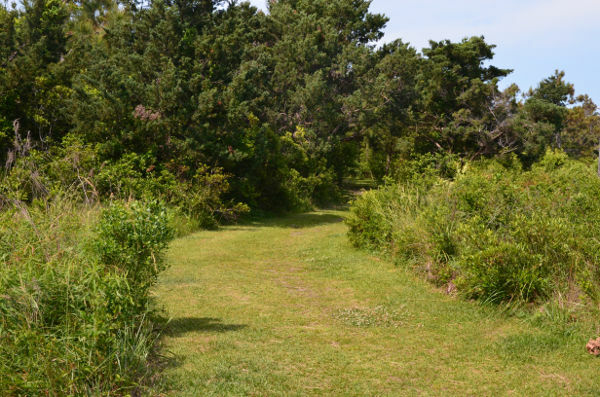 In it’s ¾ of a mile loop, it runs through some of the highest points on the island and offers a diverse collection of plants and wildlife. 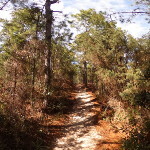 Signposts along the trail offer information about the area. 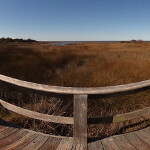 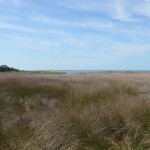 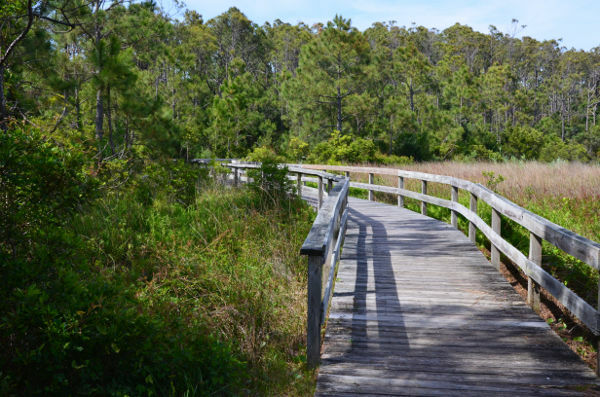 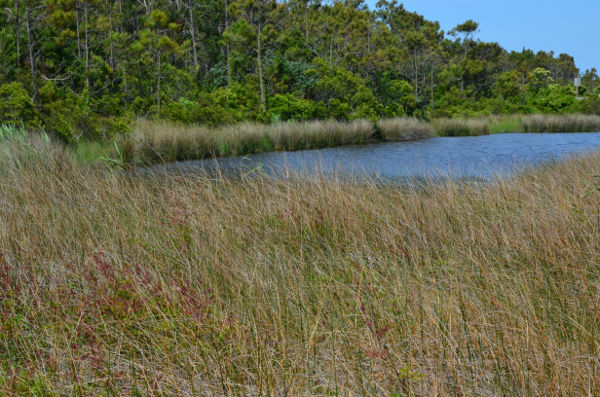 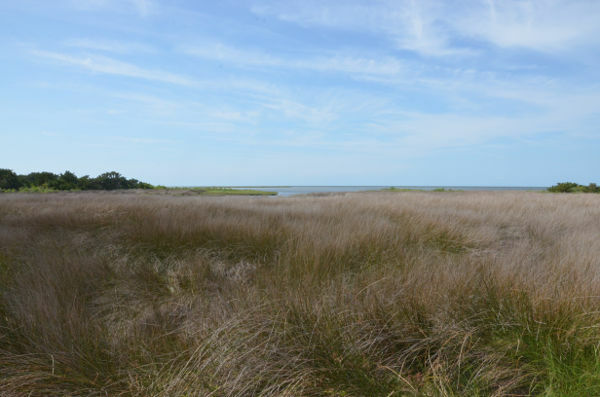 When visitors reach the halfway point in the trail, there is a raised platform to give visitors a better view of Pamlico Sound and the marshes that lead up to it.